What is in the Walls? 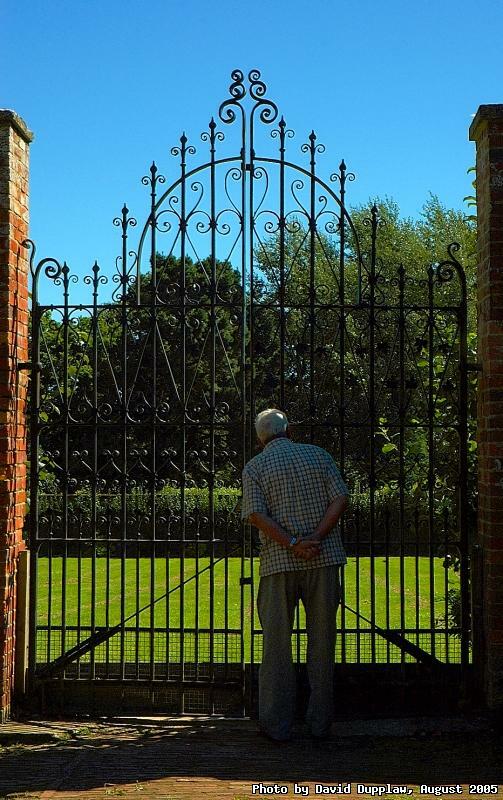 I am not sure who this chap is, but he was interested to know what lay within the walled garden at Upton Country House, when I visited there recently. What do you think was in there?